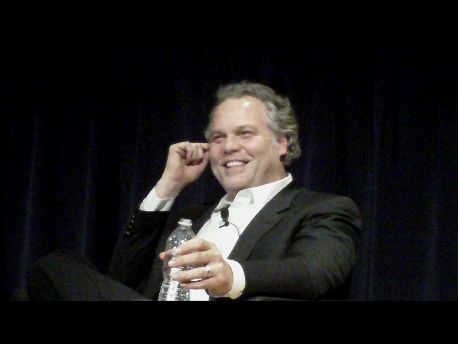 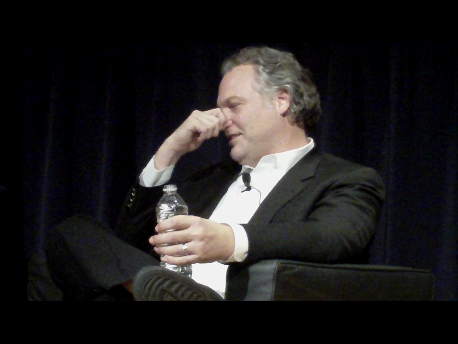 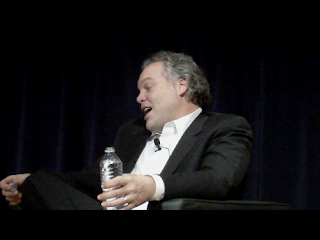 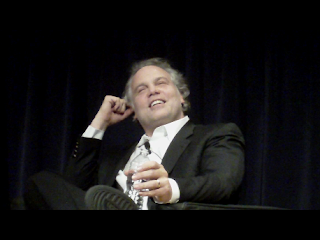 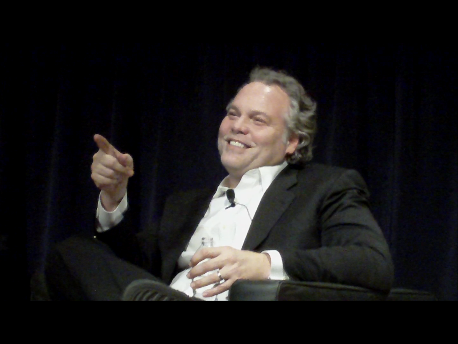 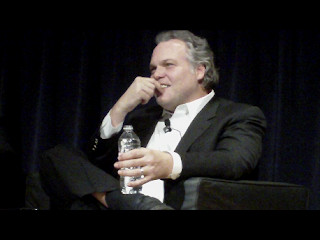 These are some of the many screen caps I've made so far while editing my "Meet the Director" films from last November's Q&A at NYIT. 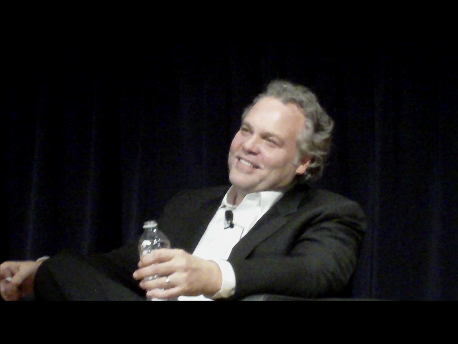 I selected these ten because they depict Vincent D'Onofrio's confidence, humor, charm, warmth and tremendous charisma onstage just being himself. This is no act. 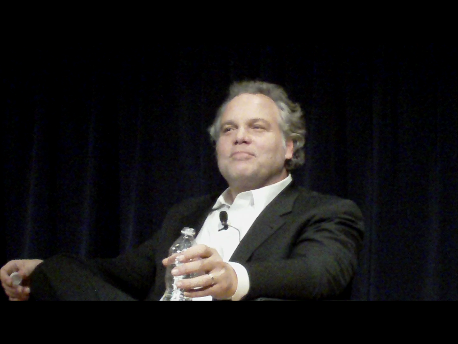 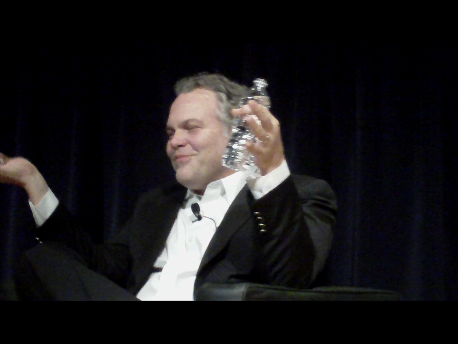 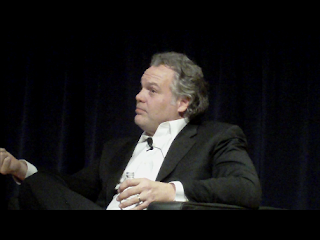 That D'Onofrio swagger is real! Ok, you can swoon now!